Placements mark as the ultimate testimony for industrial acceptance of students. Utmost importance is given to the best match between interests of students and opportunities offered. A dedicated Corporate Resource Centre (CRC) has been setup for these sensitive needs. CRC has a wide base of Industry collaborations that has led to an unmatched track record of placements and a rich legacy to build on. Chandigarh group of Colleges (CGC) has placed itself in the pioneering position in providing quality placement opportunities, not only to its students, but even for students from various institutes of the entire north region. 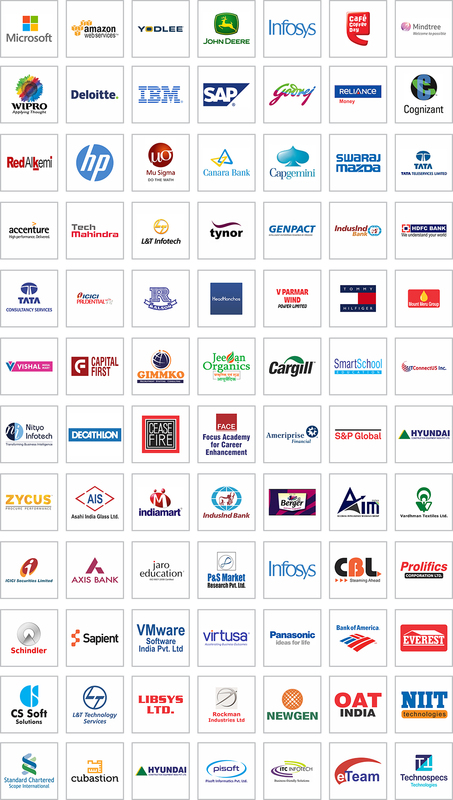 With over 50,000 placement offers and 1000 placement drives the group has emerged as a leader in placements.